We aim to making shopping with Secret Lashes easy and simple, but we know that you may have some questions so we’ve developed our Help and Contact area to help. Hopefully, you will find the answers you are looking for. However, if you need to contact us, we’re here 24 hours a day, 7 days a week and you can email us via the link below and we will get back to you with an answer as soon as possible. Be sure to include as much information as possible in your email, post or tweet so we can investigate and get back to you. 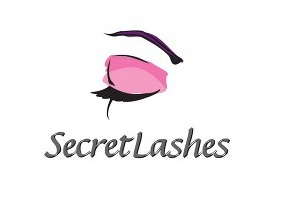 Secret Lashes providing the largest selection of eye lash extension products in the UK and with international delivery.